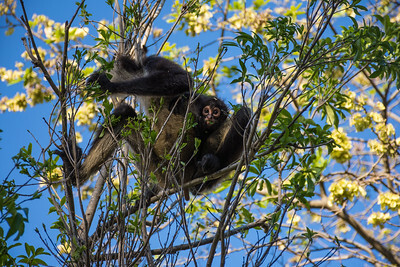 A mother and baby spider monkey in a tree near Cancun in Mexico. 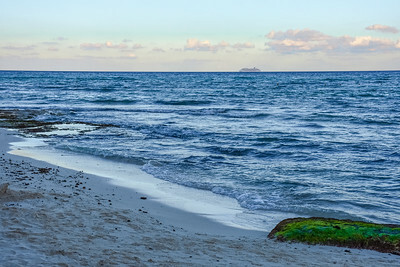 The Caribbean Sea at dusk in Playa del Carmen in Mexico. 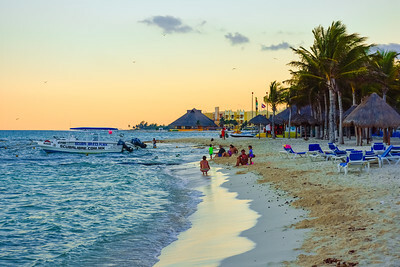 PLAYA DEL CARMEN, MEXICO-MAY 20: A beautiful all inclusive resort beach scene at twilight on May 20 2015 in Playa Del Carmen Mexico. Palm trees at dusk along the beach at Playa Del Carmen in Mexico. 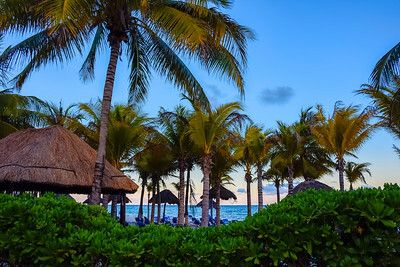 Palm trees and tropical huts at dusk in Playa del Carmen Mexico. 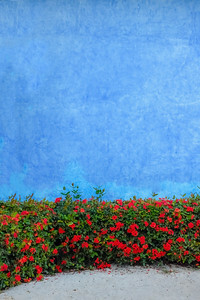 A lavender colored wall with tropical flowers photographed in Playa del Carmen, Mexico. 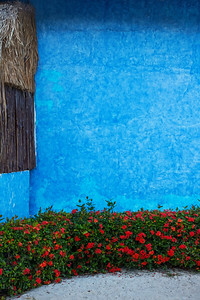 A colorful blue wall with tropical flowers near the beach in Playa Del Carmen, Mexico. 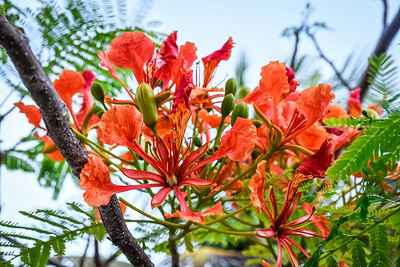 Brilliant orange flowers of the Royal Poinciana Tree in Playa del Carmen in Mexico. 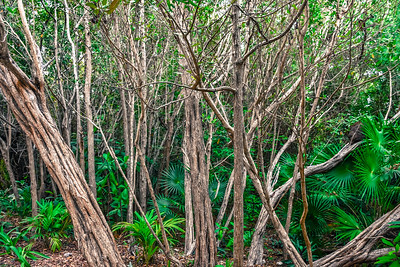 Bright green fan plants and dry wood of this Yucatan jungle in Playa del Carmen. 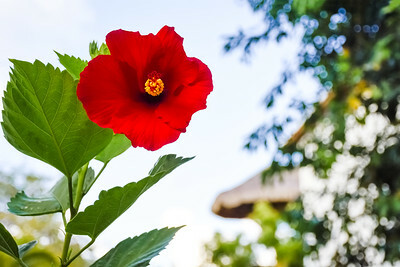 Looking up at a colorful red hibiscus in Playa del Carmen, Mexico. 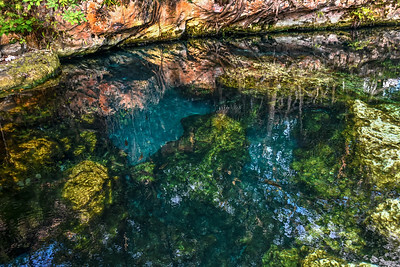 The crystal clear water of a jungle cenote in Playa del Carmen in Mexico. 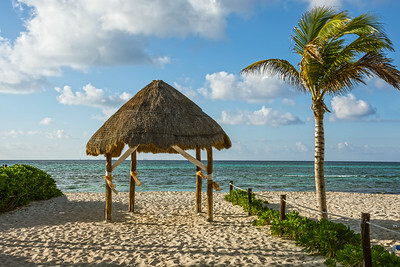 A beach hut on the sand along the coastline in Playa Del Carmen in Mexico. 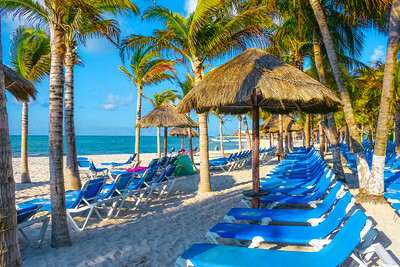 A typical Caribbean resort at Playa Del Carmen in Mexico. 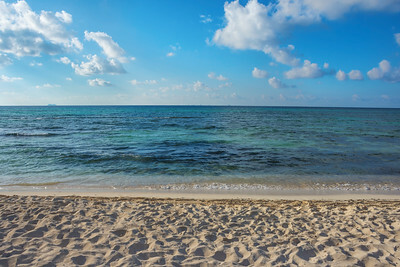 Clear aqua colored water of the Caribbean Sea in Playa Del Carmen off the coast of Mexico. 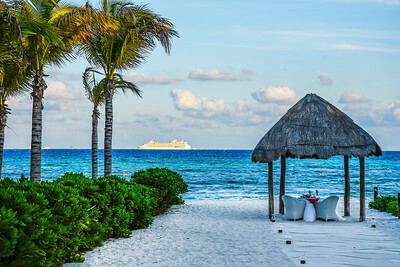 The only thing missing is you at this resort in Playa del Carmen, Mexico. 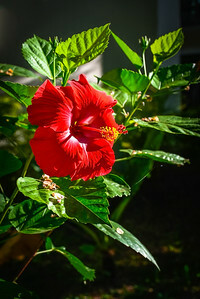 A tropical red hibiscus growing in Playa del Carmen in Mexico. 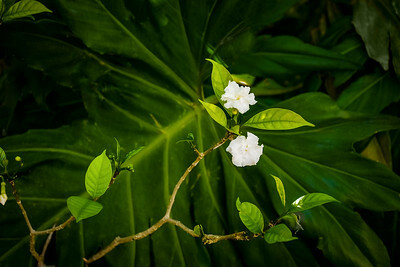 A delicate white tropical flower found in Playa del Carmen in Mexico. 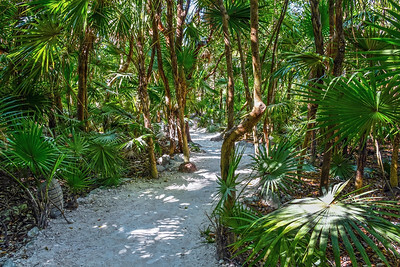 Mayan culture white limestone paths were iluminated at night by moonlight. 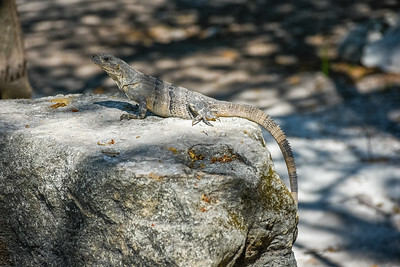 An iguana enjoying the sunlight on a rock in Playa del Carmen, Mexico. 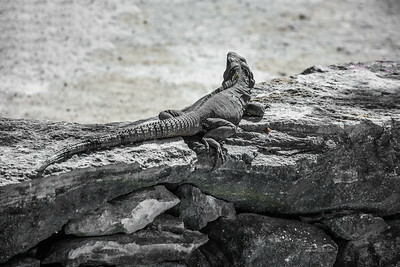 An iguana blending in with the color of the rocks in Playa del Carmen, Mexico. 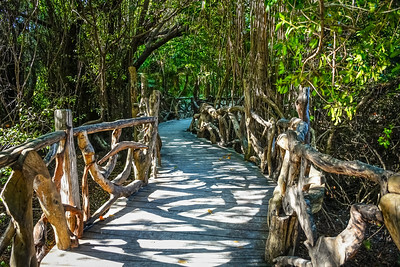 A natural wooden bridge through this nature trail in Playa del Carmen in Mexico. 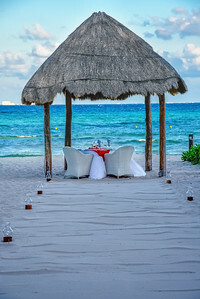 A setup for a romantic dinner by the sea in Playa del Carmen inMexico. 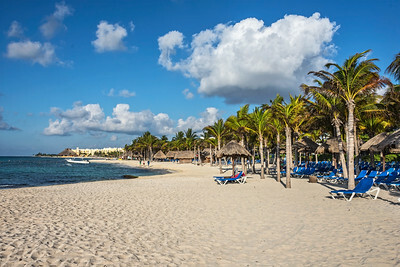 A peaceful resort scene in Playa del Carmen in Mexico. 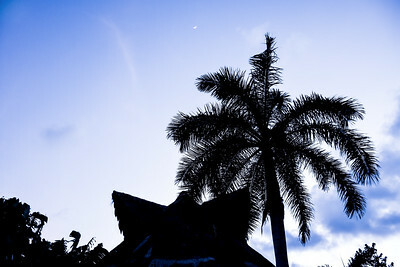 A palm tree and hut at dusk in Playa del Carmen in Mexico.